1 set has 2 item. 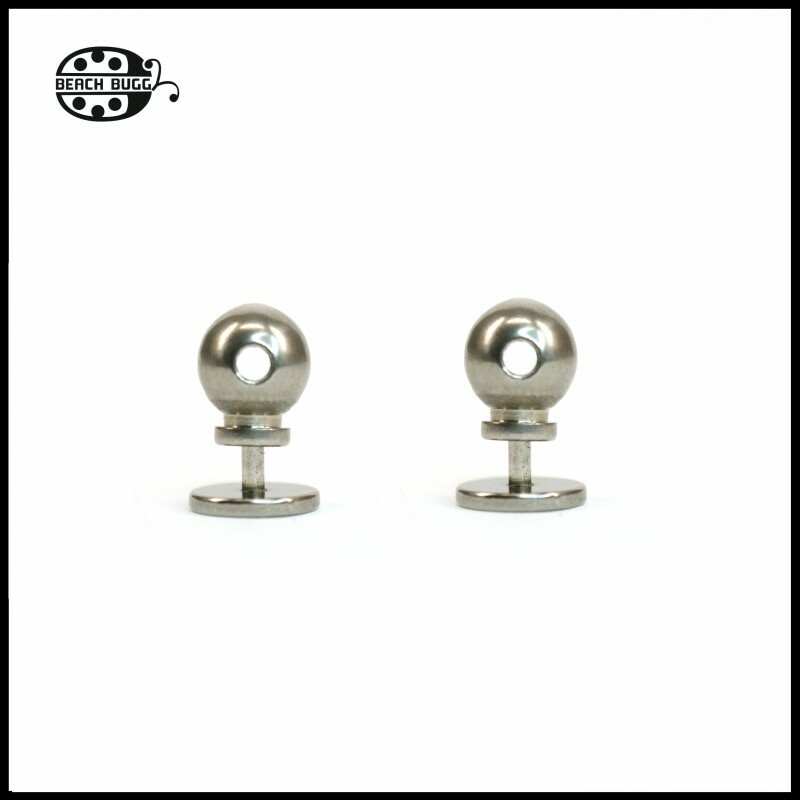 1. item: The head item has a single threaded hole for closing the 1.1 mm bead pin and 1.5mm hole without thread. 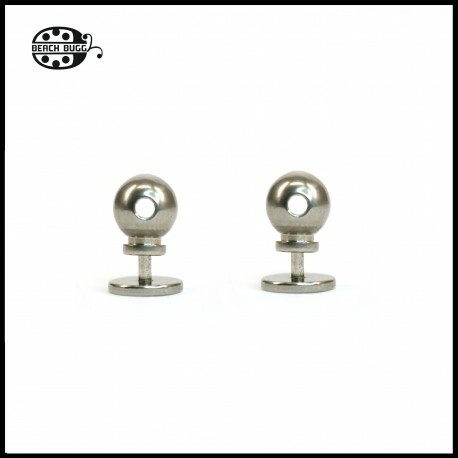 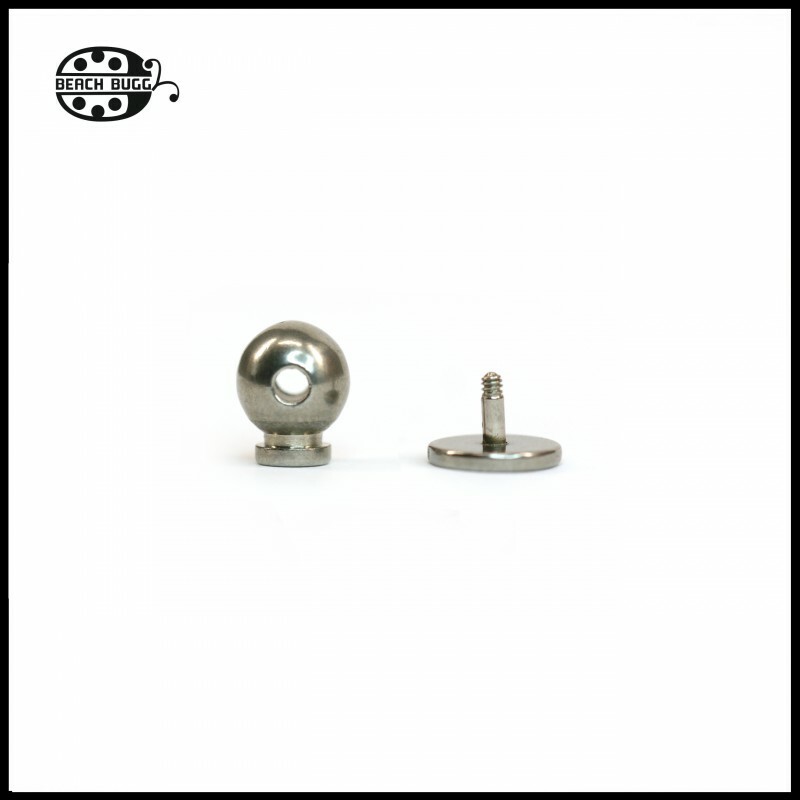 2. item: The foot item has 2.5mm long Beach Buggy bead pins with screw on the top. 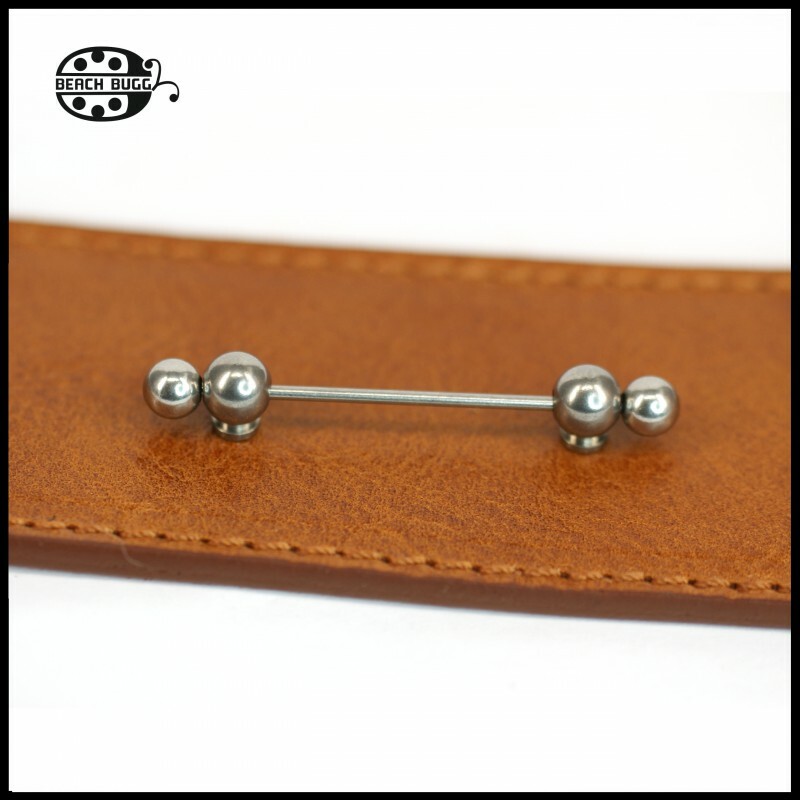 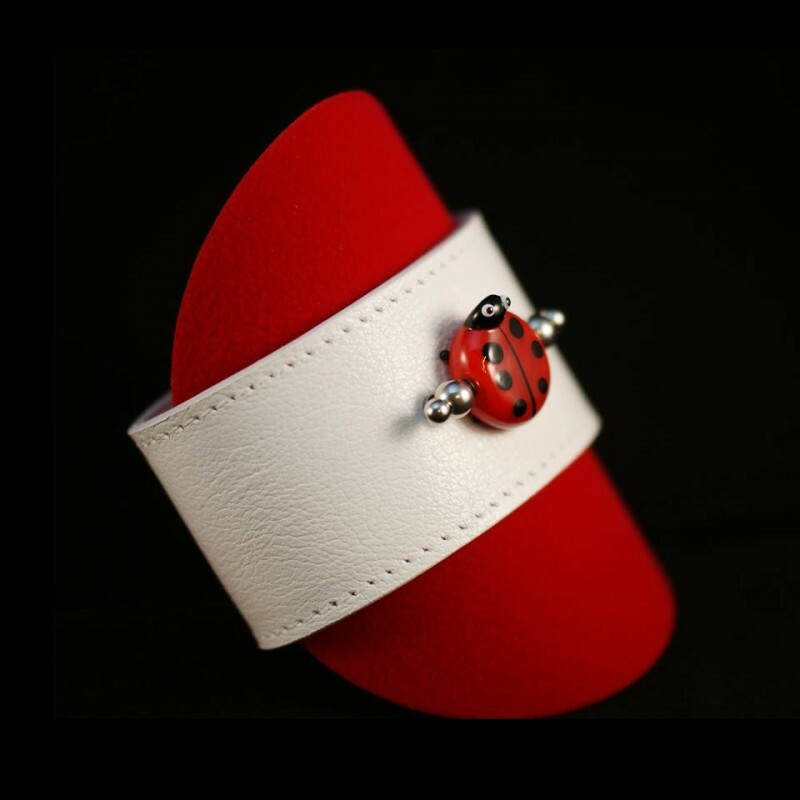 Use with leather about 3mm thickness and 1mm hole punch.